Healthcare - Can you discuss the new proposed replacement for the Affordable Care Act? Healthcare - How will the ACA repeal impact hospitals? Tax Reform - Do you plan to sponsor tax reform legislation? Tax Reform - How can we make the wealthy pay their fair share? President Trump - Why did you vote against President Trump's tax returns being reviewed? President Trump - What is the congressman doing to ensure safety of Americans with an incompetent President in office? Immigration - What is the congressman's stance on sanctuary cities? Other - Will the Congressman stand against the dismantling of the EPA and stand against any lies President Trump puts out from the White House? Other - What are the congressman's thoughts on term limits? Other- If we could put together a civil town hall, would the Congressman participate? Other - What does the Congressman think about proposed cuts to the Great Lakes Restoration Initiative? 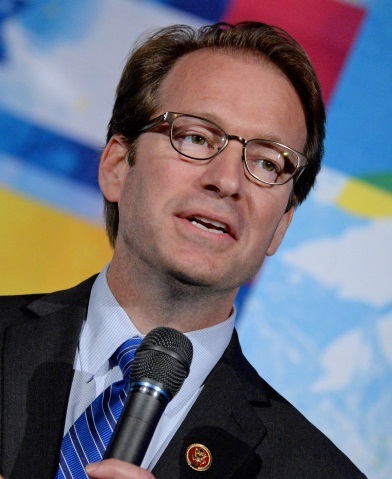 Congressman Peter Roskam, representing the 6th district of Illinois, held this live, interactive event to discuss important topics concerning his constituents. Participants were able to ask questions live of the Congressman, and discussed a variety of issues including a replacement for the Affordable Care Act, tax reform, and sanctuary cities.